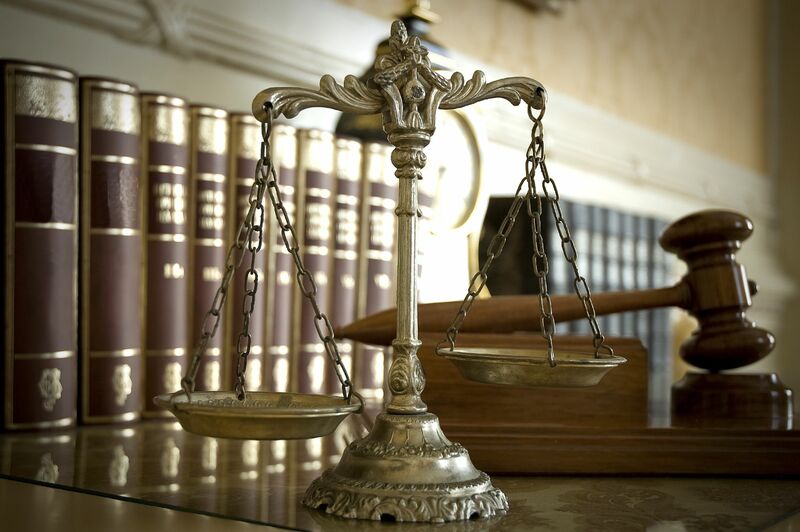 At the Law Offices of Linda Nutting Cummings, in Andover, Massachusetts, we understand that one size does not fit all when it comes to choosing an attorney. 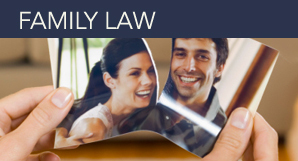 That is why the law office represents clients in a focused range of family law and criminal defense disciplines and offers a tailored approach to each case. 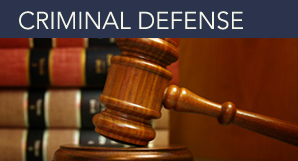 To consult with Attorney Linda Nutting Cummings about your legal concerns, contact the firm at 978-470-3535 or by using the electronic form on this page.